With watershed restrictions in both Cottonwood Canyons and on-again off-again leash laws everywhere else, it can be tough to find a good place to let your dog let loose in the Salt Lake City area. Dog parks are fine, but sometimes it’s nice to get away from hordes of other people and their pups and just let ol’ Spot enjoy the great outdoors along with you. So, we’ve compiled a list of places in the SLC area where you can do just that. 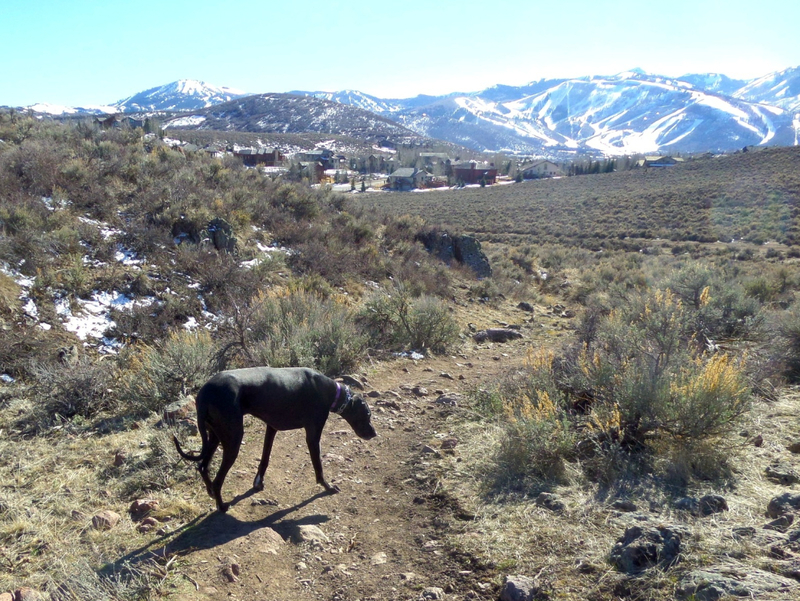 Here, five great dog friendly hikes in Salt Lake City. Just eight miles from downtown, Tanner Park is a super-convenient spot to let your dog burn off a few calories. Once you walk past the sign that marks the entrance to Parley’s Nature Area, your dog is welcome to run off-leash. While this is a large area and not one of those rinky-dink fenced dog parks, there will definitely be other dogs around, so be prepared, especially if your pooch is uncomfortable around other dogs. Killyon Canyon is a beautiful trail that splits off Emigration Canyon at the sharp right-hand switchback. This is a singletrack trail so while you won’t encounter a ton of other visitors, when you do you’ll be in close quarters. Well-behaved dogs are welcome to run free. There’s plenty to explore up Killyon Canyon, and there are a few trails that split off into other areas. The main trail runs parallel to a streambed, though, so it’s easy to keep track of. Just over four miles up, you’ll reach the summit of Lookout Mountain. 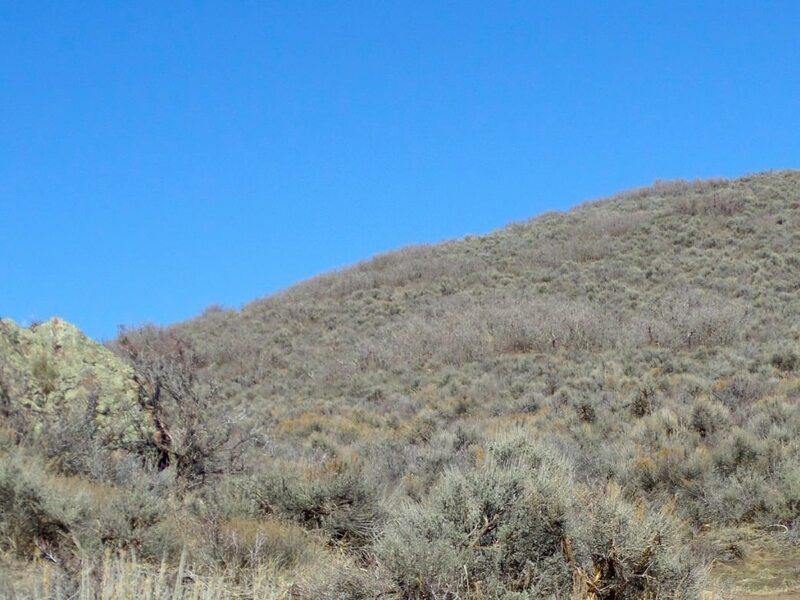 While this isn’t one of the taller peaks in the Wasatch, it is one of the tallest of the foothills in the area and delivers some pretty impressive views. 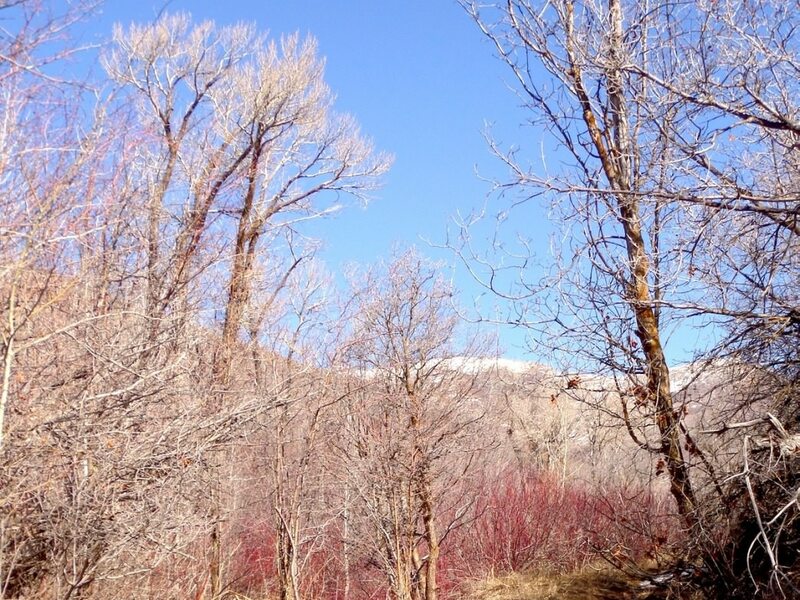 Pipeline is in Mill Creek Canyon —one of Salt Lake’s most popular wilderness areas because of its proximity to the city. The trail is relatively flat, except for a few quick ups and downs, and extremely buffed out. It’s nice and wide and won’t present any technical challenges for you or your dog. Park at the Birch Hollow trailhead and head west. You’ll hike it as an out-and back, so just turn around when you’re starting to feel it, though the gorgeous views that get better the farther you go should keep you motivated. The trail is a favorite of mountain bikers, so keep an eye out and keep your dog out of the way if possible. Round Valley is one of our favorite areas in Park City because there’s just so much to do there: hike, bike, snowshoe, or cross-country ski. You can also let your furry friend run amuck. As the name suggests, Round Valley is a whole valley, not just a trail, so Fido will have lots of room to stretch his legs. Even when it’s busy you won’t run into too many folks. The North Fork Trail is truly off the beaten path. As a loop it’s only about two miles, but it takes you out far enough that you really feel like you’re out in the backcountry. You won’t see too many other hikers or dogs, either—which can be a good thing if your pup is skittish. 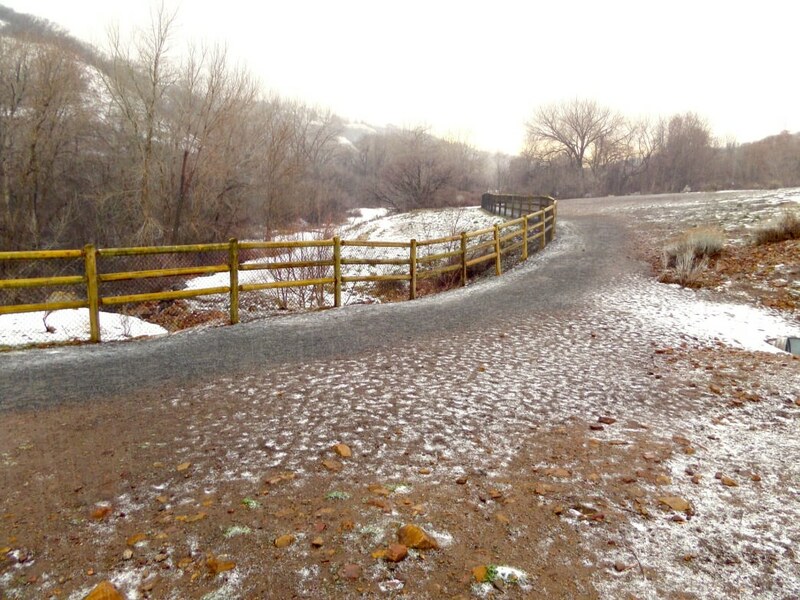 The trail is pretty flat and won’t present too much of a cardio-vascular challenge for either of you. Sometimes it’s just nice to get away from the city, and even though it’s only about 45 minutes, the North Fork Trail feels a world away from downtown.